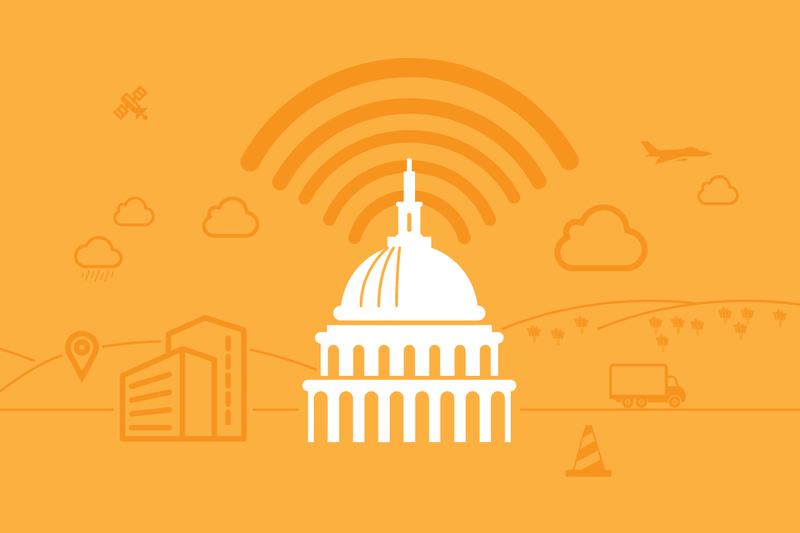 Home IssueGovernment	How Is The Federal Government Using the Internet of Things? There are many opportunities for federal agencies to use the Internet of Things to operate more efficiently and effectively, but few agencies are pursuing these opportunities. There are a number of challenges preventing greater adoption of the Internet of Things among federal agencies. These include a lack of leadership, skills, and funding, as well as cumbersome procurement policies and a risk-averse culture. Agency adoption of the Internet of Things will likely remain low unless important changes are made to encourage adoption across the federal government. Daniel Castro is the director of the Center for Data Innovation and vice president of the Information Technology and Innovation Foundation. Mr. Castro writes and speaks on a variety of issues related to information technology and internet policy, including data, privacy, security, intellectual property, internet governance, e-government, and accessibility for people with disabilities. His work has been quoted and cited in numerous media outlets, including The Washington Post, The Wall Street Journal, NPR, USA Today, Bloomberg News, and Businessweek. In 2013, Mr. Castro was named to FedScoop’s list of “Top 25 most influential people under 40 in government and tech.” In 2015, U.S. Secretary of Commerce Penny Pritzker appointed Mr. Castro to the Commerce Data Advisory Council. Mr. Castro previously worked as an IT analyst at the Government Accountability Office (GAO) where he audited IT security and management controls at various government agencies. He contributed to GAO reports on the state of information security at a variety of federal agencies, including the Securities and Exchange Commission (SEC) and the Federal Deposit Insurance Corporation (FDIC). In addition, Mr. Castro was a Visiting Scientist at the Software Engineering Institute (SEI) in Pittsburgh, Pennsylvania where he developed virtual training simulations to provide clients with hands-on training of the latest information security tools. He has a B.S. in Foreign Service from Georgetown University and an M.S. in Information Security Technology and Management from Carnegie Mellon University. Joshua New is a senior policy analyst at the Center for Data Innovation. He has a background in government affairs, policy, and communication. Prior to joining the Center for Data Innovation, Joshua graduated from American University with degrees in C.L.E.G. (Communication, Legal Institutions, Economics, and Government) and Public Communication. His research focuses on methods of promoting innovative and emerging technologies as a means of improving the economy and quality of life. Follow Joshua on Twitter @Josh_A_New.